Hunting literature had its beginnings as early as the fourteenth century, when nobles hunted stag, bear, fox, and other game on horseback. 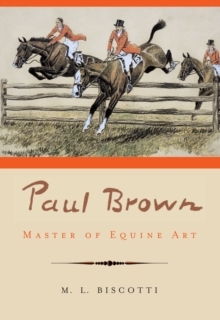 As foxhunting grew in popularity, literary works that covered the sport flourished, as well. 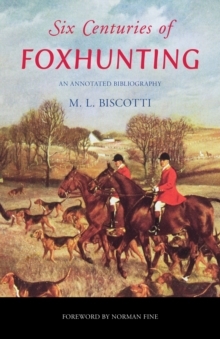 In Six Centuries of Foxhunting: An Annotated Bibliography, M.
L. Biscotti has compiled all books produced in Great Britain and the United States that pertain to, or mention, foxhunting with hounds. Arranged alphabetically by author, more than 2000 titles are included. Each entry features details such as place and year of publication, publisher, book size, page count, illustrations, and binding. 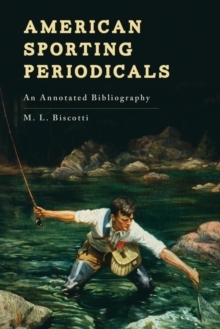 Nearly every title is also annotated with a description of the book's contents, and biographical sketches are provided for the most notable authors. Narratives, histories, illustrated works, verse, fiction, and even anti-hunting literature all have their place in this volume. Six Centuries of Foxhunting also features more than thirty images of book covers and foxhunting illustrations. With appendixes that contain author, title, and illustrator time lines, and separate author and title indexes, this comprehensive bibliography is a valuable resource for researchers, book dealers and collectors, and foxhunters.